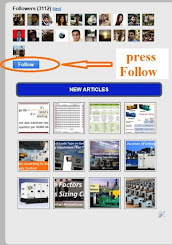 click this arrow the download will start automatically. after downloading, you will need to enter your password to open the file. Non-registered members in Electrical-Knowhow website will not be able to open and read Our PDF Courses. click on the phrase " Join this site" in left bottom side of the home page, above the images of our members. after finishing your registration send email to ali1973hassan@yahoo.com, asking for your password and I will send it with email reply. 1- An Introduction to Electrical Motor Basics. 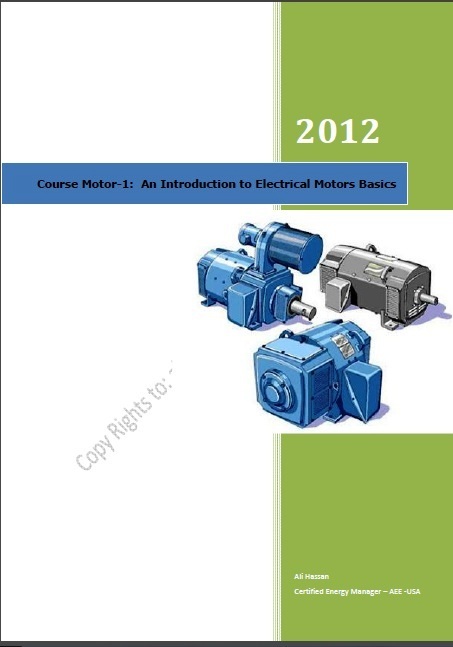 Understand the technology, concepts and terminology of Electrical Motors. Recognize different types, theory of operation, components and accessories of Electrical Motors. Specify correctly any type of Electrical Motors for certain applications. 2- An Introduction to Lighting Design. Understand day lighting design basics. Understand the technology, concepts and terminology in the design of HVAC systems. Recognize different types, components and accessories of HVAC systems. Specify correctly any type of HVAC systems. Recognize different calculation method for electrical load estimation. Understand the procedures and logic of each method for electrical load estimation. Perform the calculations steps of each method for electrical load estimation. Thanks a lot engineer Ali for sharing this great course with us. Thanks More Eng.Ali for your efforts ..
Ali, Kindly check your mail, I still need the password of the file "Electrical Load Estimation Course" on my e-mail. please provide your email, i can't find it in my inbox. could you please send me the password. I have sent you a massage in your e mail. please send an email to ali1973hassan@yahoo.com, and I will send your password in the reply. Thank you very much sir..
i am ramana registered in this site as a member and i was sent to a message for password about electrical load estimation course having email address ramana.surampudi@gmail.com pls send the same. 4- click this arrow the download will start automatically. 5- after downloading, you will need to enter your password again to open the file. 6- To get your password, you must be a member and to be a member you must register by click on the phrase " Join this site" in left bottom side of the home page, above the images of our members. 7- after finishing your registration send email to ali1973hassan@yahoo.com, asking for your password and I will send it with email reply. May I get the password of Electrical Load Estimation Course pdf. Please Send Me the Password. Thank you. Could you please send me the password. I have already sent you an e mail asking for it. Please send me the password.i have sent u an email. Please send me the password.i already sent u an email. Thanks a lot idol!! Please be so kind as to send me the password, kind sir! An Introduction to Electrical Motor Basics. hi, any one konw hvac equipment drafting standers? first of all awesome material. Please send me the password on eng.mo_mu@yahoo.com. please send an email to ali1973hassan@yahoo.com if you are a registered member and the password will be sent to you with the reply. Your site is simply superb.Lots of information is there in your site.Its very informative and I'm pretty much excited to learn from your site. Thank You soooooo much for providing us the information.Will you please send me the password for accessing the notes. My email id is arshanafathima89@gmail.com. Thank You. click on the phrase " Join this site" in bottom of the home page, above the images of our members. Thank you brother for sharing these courses with us. 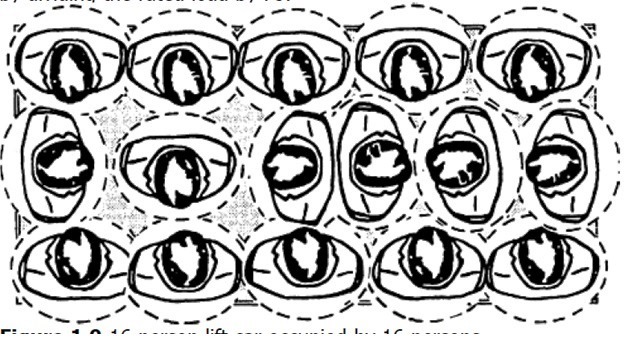 I give you a permission to use the learning materials in this website as a reference for your learning materials and if you need any help, just send me email or comment. Thank you for sharing. I send email to you .Please send me password for learning. First of all, thanks for the materials which you share with us, I have sent you an email to get the password please reply me, (hashmatkhan.azizi@gmail.com). Electrical Load Estimation Course pdf.